Make light work of the toughest jobs with Isuzu F Series commercial trucks. 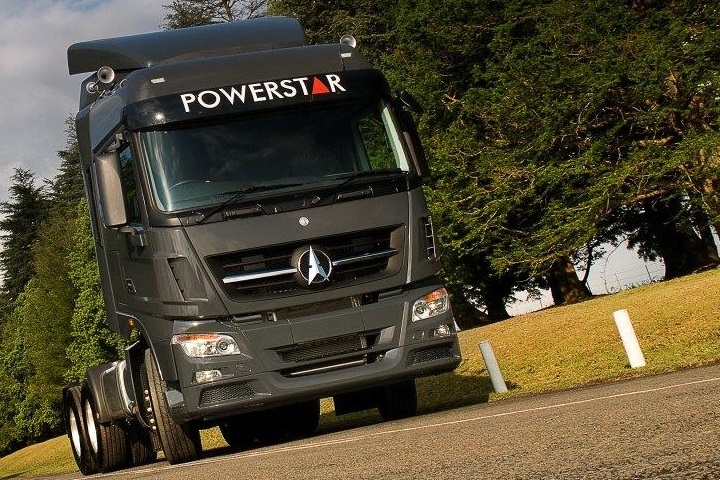 Their economic fuel consumption and innovative safety features set these trucks apart from the crowd. These heavy-duty vehicles are built to handle challenging tasks effortlessly. Do you want to boost the productivity of your business? Find durable commercial vehicles for sale on Truck & Trailer. 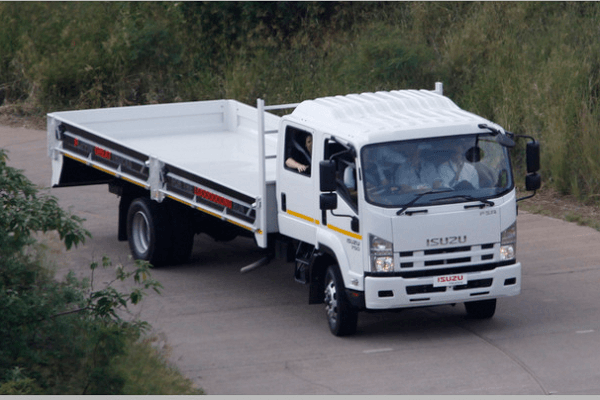 No matter what your freight requirements are, there’s a truck in the Isuzu F Series range to meet your needs. These vehicles offer operators the options they need to get the job done under tough conditions. Whether you’re looking for freight carriers or off-road trucks, you can find what you’re looking for in this exceptional range. Jobs that require compactors and medium-haul jobs can all benefit from using these durable vehicles. The Isuzu F Series range has a price tag that starts at R687 125. With a vast array of models to choose from, it’s easy to find a variation that matches your needs precisely. The weight capacity of this range starts at 7 560kg and extends to 18 710kg. The entry level of the series, it is fitted with a 4-cylinder turbocharged engine that provides 154 kW of power with a torque of 637 NM. The GVM for this model is 11 000kg. It is equipped with a 6-cylinder engine that provides 176 kW of power with a peak torque of 706 Nm. It has a GVM of 11 000kg as well as a GCM of 16 000kg. Weighing in at 8 tons, it comes in either a manual or a new automated manual transmission configuration model. Like the FSR 750AMT, it has a GVM of 13 500kg. It boasts a 7790cc diesel engine that has a maximum power output of 176 kW with a peak torque of 706 Nm. It has a GVM of 15 000kg. This is a 6×2 heavy duty truck equipped with a leaf spring rear suspension that ensures the truck can handle different road conditions. It has a GVM of 22 500kg. This one is ideal for different applications, including drawbar trailer, long haul, and even tipper applications. The truck is a 6×4 configuration model with a GVM of 24 000kg and there is an option of a compactor model with a GVM of 26 000kg. 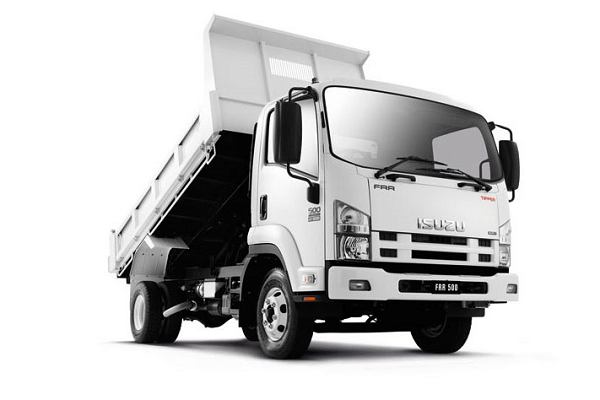 When you buy an Isuzu F Series truck, you can rest assured that you’ll benefit from cutting-edge engineering. They’re built to offer your business safe transportation that is convenient to operate. These trucks are easy to use, which promotes efficiency and productivity levels. The Isuzu F series trucks put power at your fingertips. The turbocharged engines offer you high torque a well as plenty of power. The result is a range of trucks that can meet your load carrying requirements. These trucks boast Isuzu’s renowned common rail diesel technology, which ensures that they deliver maximum fuel efficiency. Not only will you save money on fuel, but the environment will also benefit from the decreased carbon emissions. State-of-the-art engine management is combined with durable construction to create a tough vehicle that is affordable to maintain. Selected models in the F Series range come with the option of Automatic Manual Transmission. The benefit of AMT is that it makes operating these trucks more convenient while reducing fuel costs. Safety is enhanced as AMT eliminates the risk of missed gear changes. With the gear changes taken care of, the driver can concentrate on the road ahead. 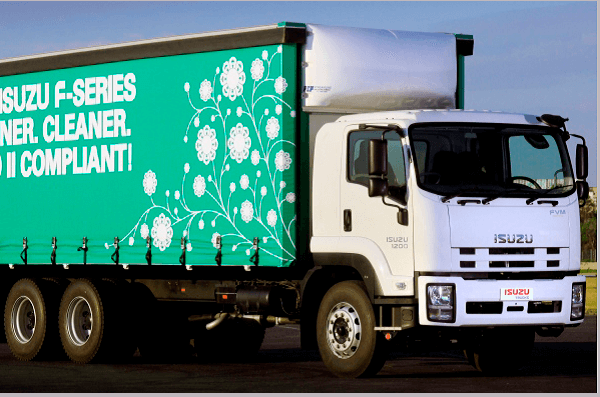 These trucks create a comfortable work environment that is conducive to improved productivity. The ISRI Air Suspension seat provides superior levels of comfort. The cutting-edge design includes advanced suspension technology, which enhances safety and comfort. 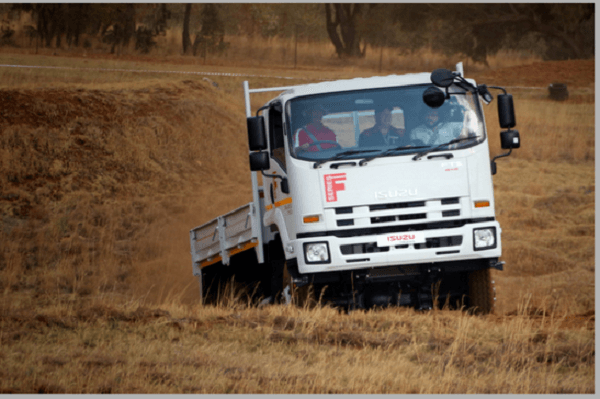 The Isuzu F Series trucks are equipped with safety features to protect your staff as well as your vehicle. ABS/ASR braking systems reduce the risk of accidents taking place. The seat belts and door beams decrease the risk of serious injury in the event of an accident. Built to endure, the Isuzu F Series trucks won’t let you down when the going gets tough. Visit Truck & Trailer to find trucks for sale at bargain prices. 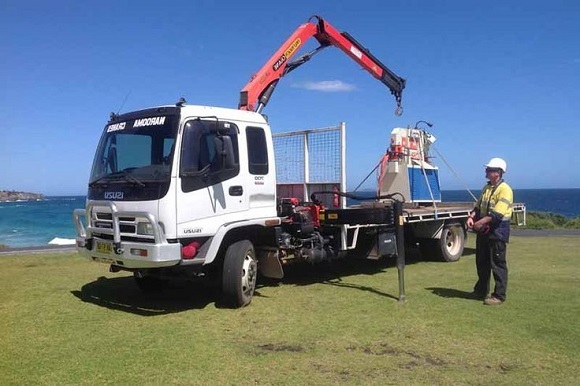 Make light work of the toughest jobs with Isuzu F Series commercial trucks. These heavy-duty vehicles are built to handle challenging tasks effortlessly.